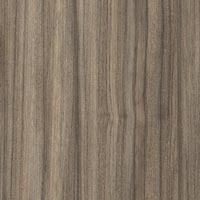 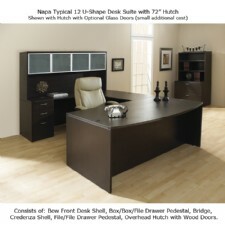 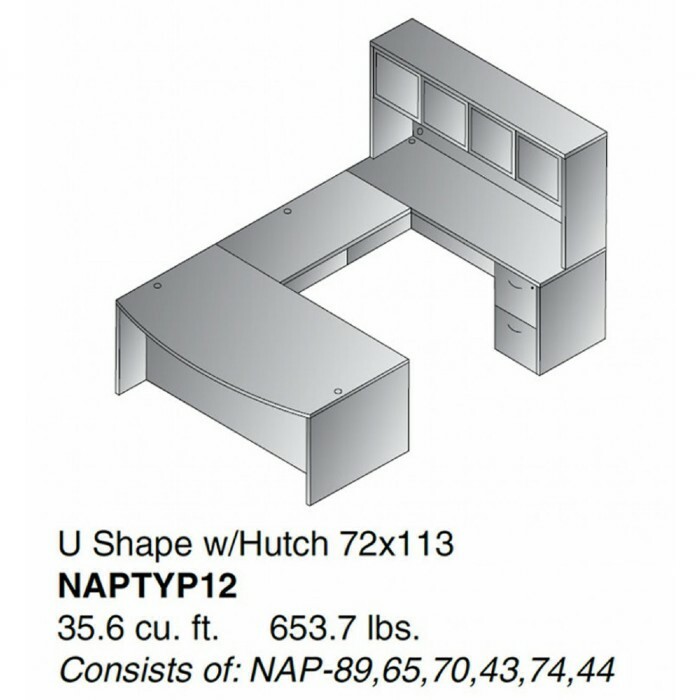 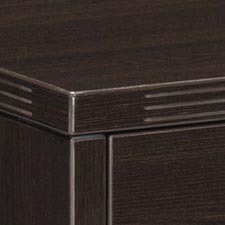 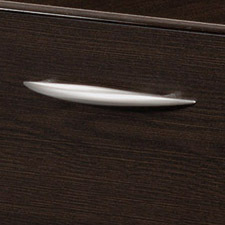 U-Shape Office Desk Suite w/Hutch 72" x 113" Espresso or Urban Walnut Laminate Finish. 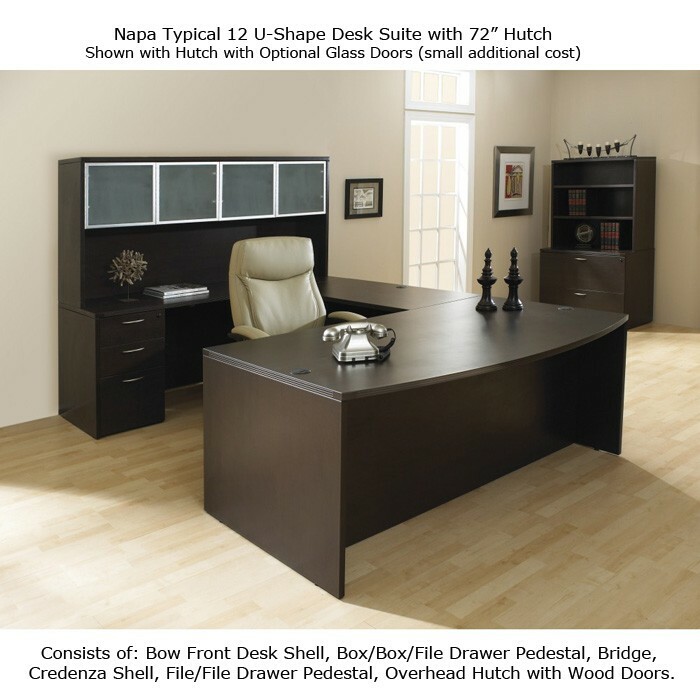  Consists of: Bow Front Desk Shell, Box/Box/File Drawer Pedestal, Bridge, Credenza Shell, File/File Drawer Pedestal, Overhead Hutch with Wood Doors (note: Glass Doors available at additional charge). 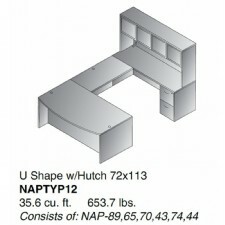 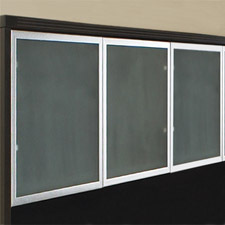 Note: Nap-42 72" Overhead Hutch with Glass Doors available for additional charge.